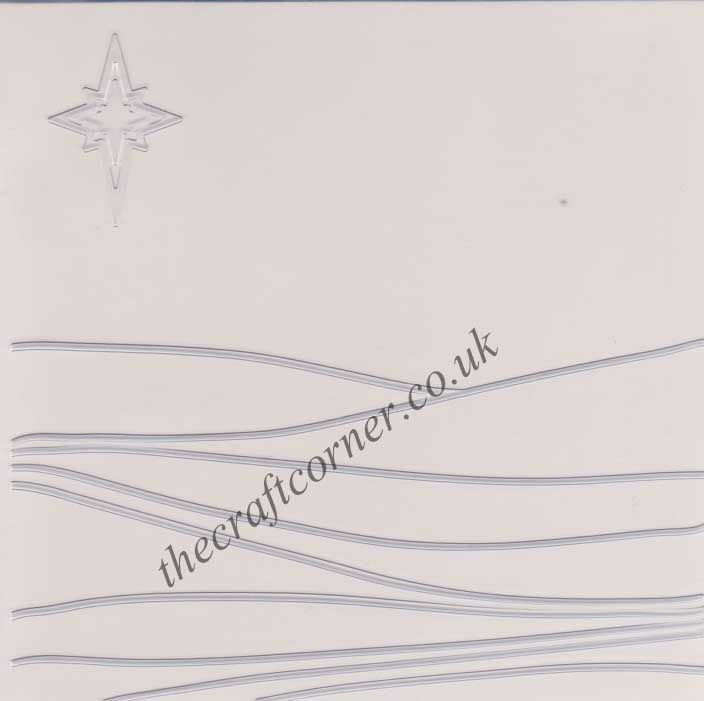 1 12.25cm square embossing folder with a versatile landscape and bright star from Marianne Design. Earn 4 points, worth £0.20, when you buy this. 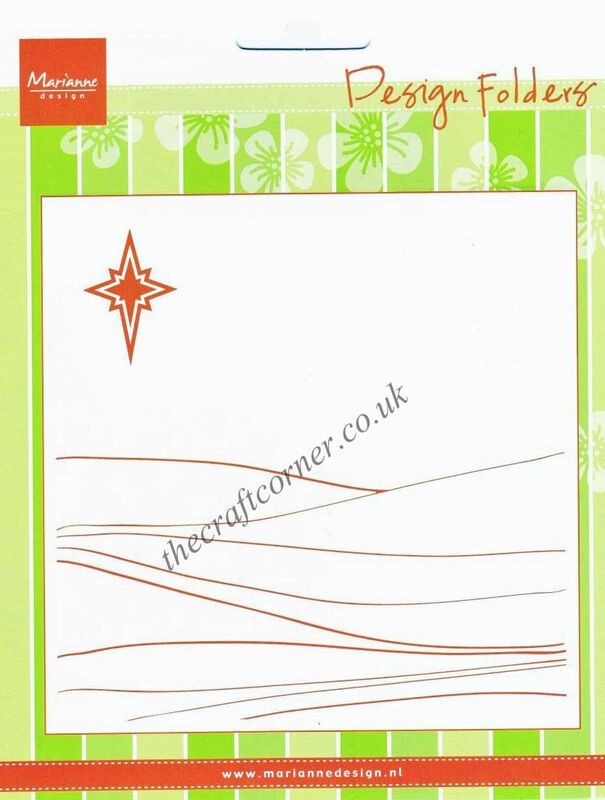 Emboss beautiful backgrounds with this embossing folder which has a hilly landscape and a big star. The folder measures approximately 12.25cm square. 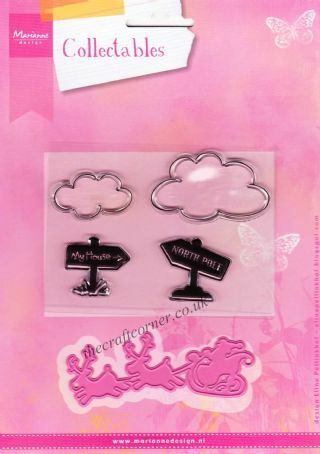 Can be used in all leading embossing and die cutting machines. Ideal for adding backgrounds and texture to any craft project. 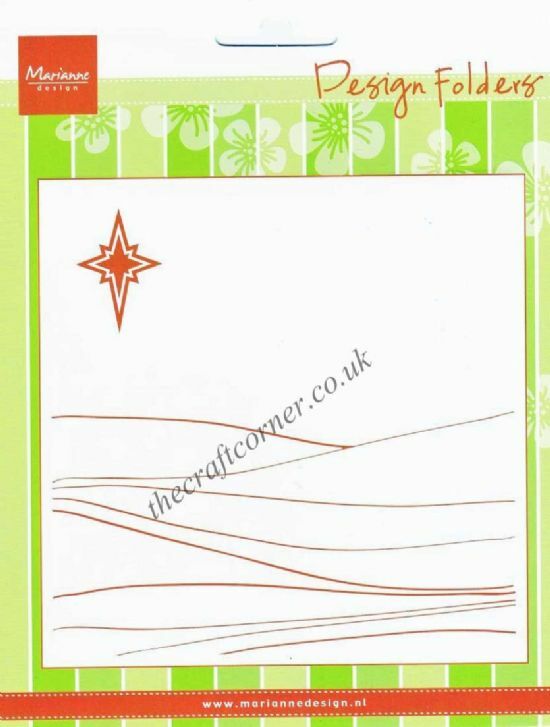 Own Hill Landscape & Bright Star Design Embossing Folder by Marianne Design? Why not be the first to leave a review.